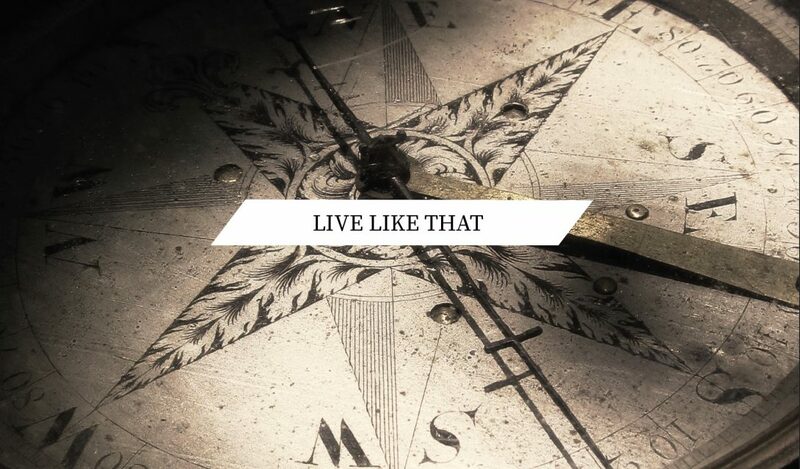 Live Like That Week 11: Live Like That! It is one thing to talk about who God is and how we should live, it is another to Live Like That. Psalm 86:10-11: For you are great and perform wonderful deeds. You alone are God. Teach me your ways, O Lord, that I may live according to your truth! Grant me purity of heart, so that I may honor you. God’s holiness does not set Him apart to be removed from an unholy world, but reveals His desire to be “in and for” a world that He loves. Romans 8:15-16: God’s Spirit doesn’t make us slaves who are afraid of Him. Instead, we become His children and call Him our Father. God’s Spirit makes us sure that we are His children.